Glass House 1103 sold today for $314,250! This residnece was on the market for 95 days and closed at 92% of listing price. 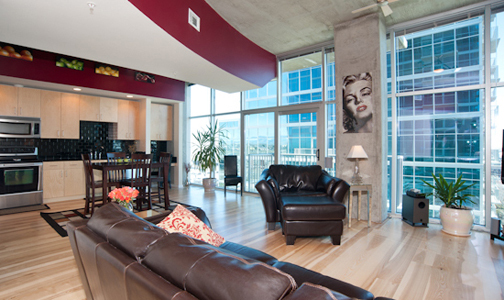 Congrats to both the buyer and seller of this great Glass House condo.